Innovation in the industry began with the launch of RSP (S&P Equal Weight ETF) by Powershares in 2003. This launch marked the first of what is now known as smart beta — ETFs whose methodologies diverge from broad, market-cap-weighted indices. Since the launch of RSP, the smart beta space has grown to 33% of the total number of ETFs and 20% of total assets. Innovation continued in 2008 with the introduction of active and leveraged ETFs. The first active ETF launch, YYY (Bear Stearns Current Yield Fund), has since closed, but active ETFs have emerged as a developing trend in the ETF industry, accounting for 11% of all existing ETFs. 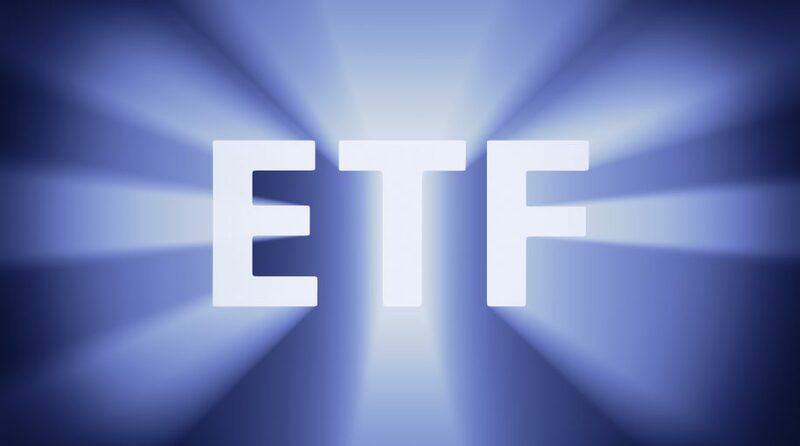 The proliferation of choices within the ETF industry has provided a cheaper, more simplified investment experience for investors and provided access to traditionally less liquid asset classes. Continued growth and adoption in the industry is dependent upon productive innovation, investor education, and continued expansion into less accessible markets. As issuers place emphasis on those three concepts, the impact and influence of these investment vehicles will only grow. This article was written by Mark Matthews, an Investment Research Analyst, at CLS Investments, a participant in the ETF Strategist Channel.